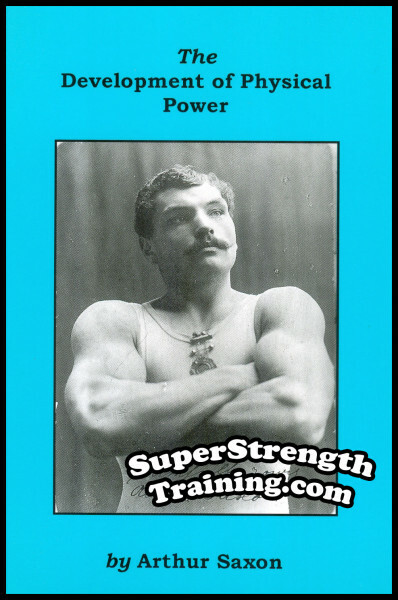 In 1906 The Strongest Man in the World wrote his first of two books describing his simple methods for developing genuine strength and power, not just useless artificially swollen muscles.This is an intimate account of how this man of 5 feet 10 inches tall and 200 lbs. 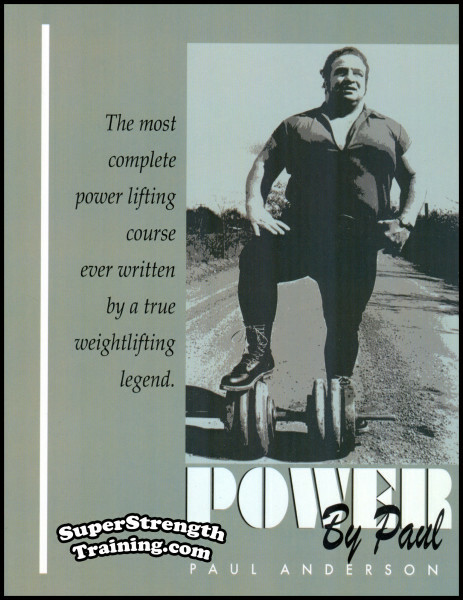 stood the weightlifting world on end with his staggering feats of raw power and death defying strongman stunts. 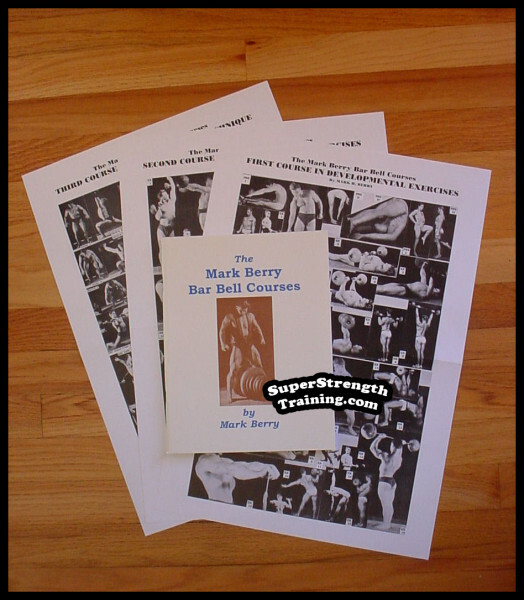 While his methods were simple, maybe even crude by today’s standards, the author explains in detail with photos how to do ten different lifts using barbells, dumbbells and kettlebells plus ring and ball lifting. 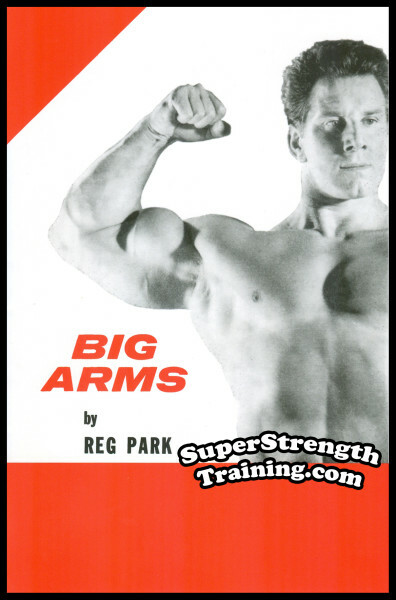 Exercises such as the Two-Handed Lift to the Shoulder, The Bent Press, Holding at Arms’ Length, Ring and Ball-Lifting, just to name a few. Read about his early family life, complete with photos of his mother, father and brothers, Hermann and Kurt. 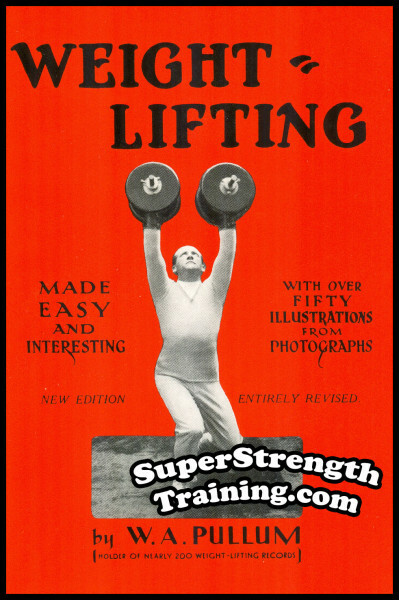 Learn about some of the incidents in Saxon’s professional career and how he transformed his critics into believers with his astonishing lifts. 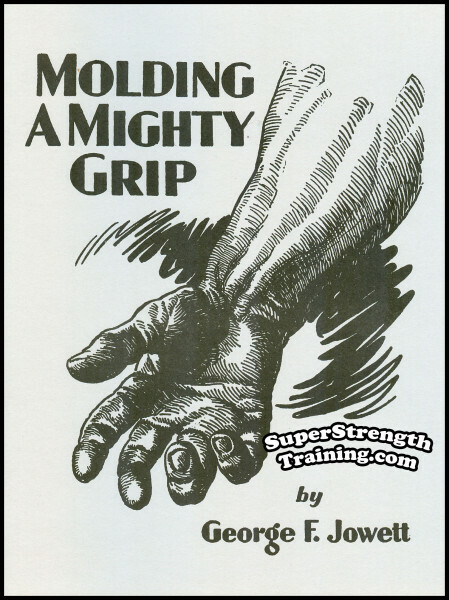 Discover Arthur Saxon’s definition of REAL functional strength. Hear Saxon’s views on the subject of light exercise in relation to heavy weight-lifting. 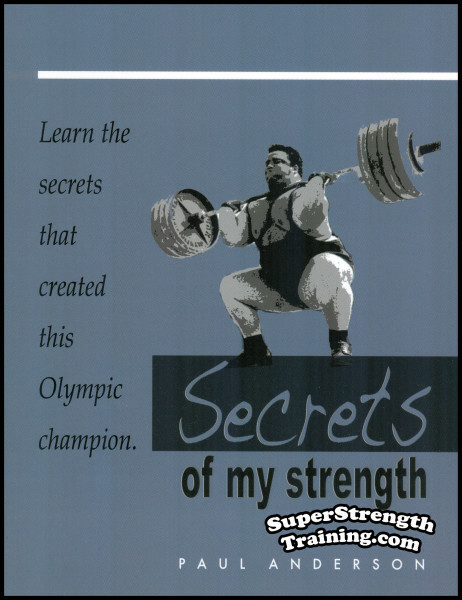 Learn which sports help heavy weight-lifting, and how. The importance of bodyweight in relation to heavy weight lifting. 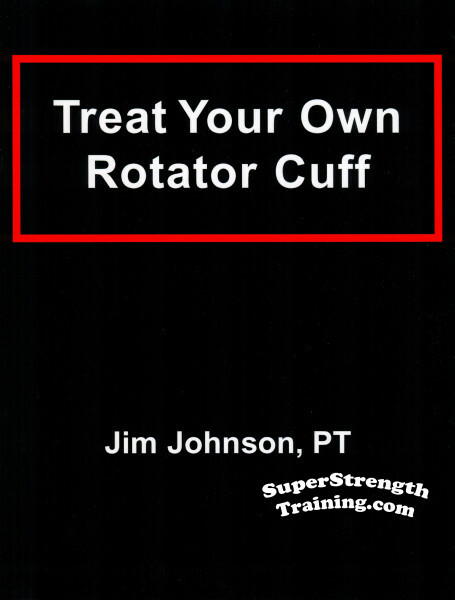 The author’s suggestions for specific exercises and exercise routines. How to avoid monotony and getting stale in your training. Inside tips on diet, alcohol, tobacco, etc. 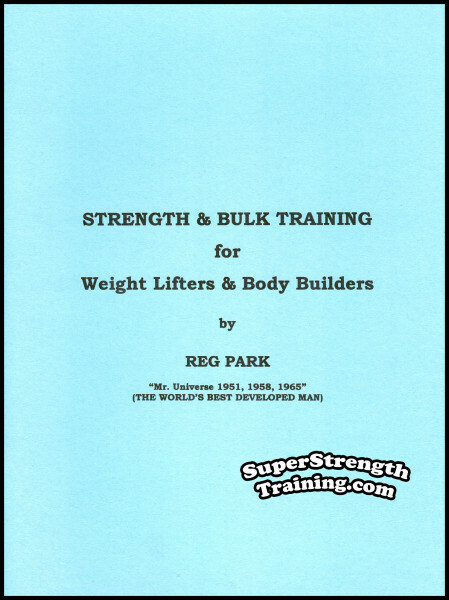 General weight-lifting advice on getting started; where to train, what to wear, types of weights, exercises, method of progression, breathing, energy conservation, etc. 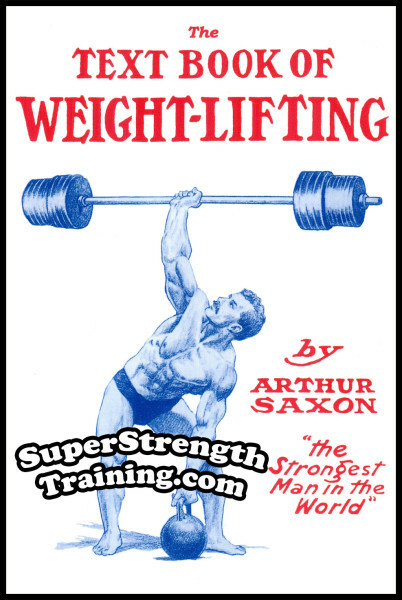 The great Arthur Saxon, Strongest Man in the World, explains in his own words, what it feels like to lift 350 lbs with one hand! 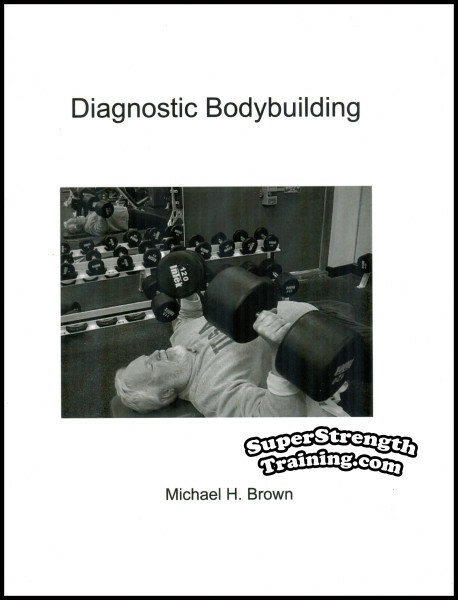 Why there is a difference between lifting adjustable plate loading and hollow shot-loading barbells. Read press releases about Arthur, Hermann and Kurt Saxon as they traveled the world with the circus as The Saxon Brothers. An exclusive, never before published, discussion regarding Arthur’s little known and highly successful wrestling career! 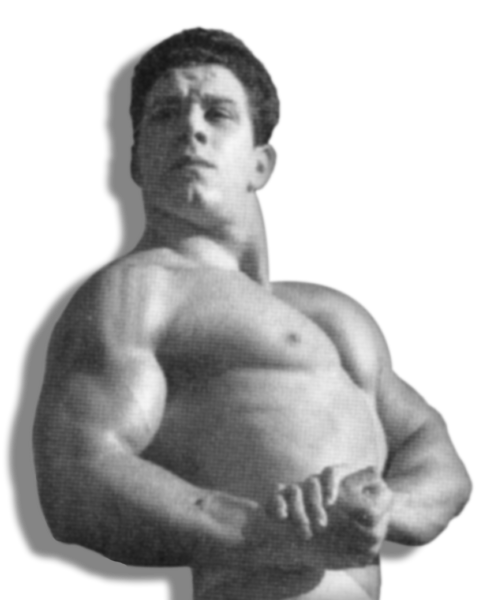 Discover Arthur Saxon’s true body measurements and a list of his world record lifts. A brief biography with photos of his brothers Hermann and Kurt, who along with Arthur comprised the famed Saxon Brothers rounds out the book. 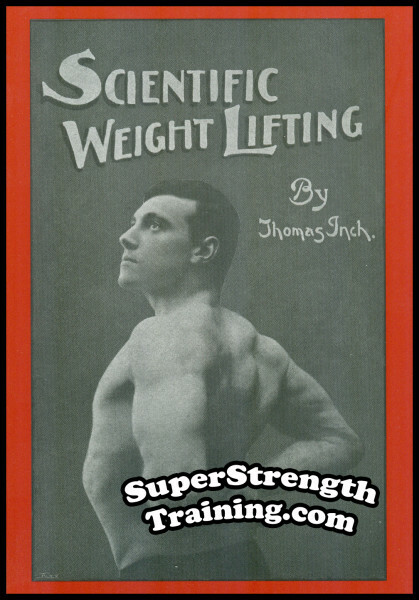 Read the eye witness account, by famous British physical culture authority Thomas Inch, substantiating Arthur Saxon’s weight-lifting claims. 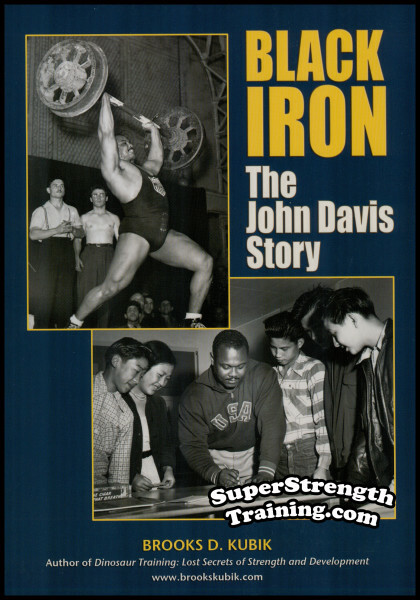 One of the rarest and most sought after books by one of the most famous strong men of all time! The rare photos on the front and back cover plus 45 photos and illustrations inside are more than worth the price of this beautiful 5 x 7 softcover book with 28 chapters and 122 pages!